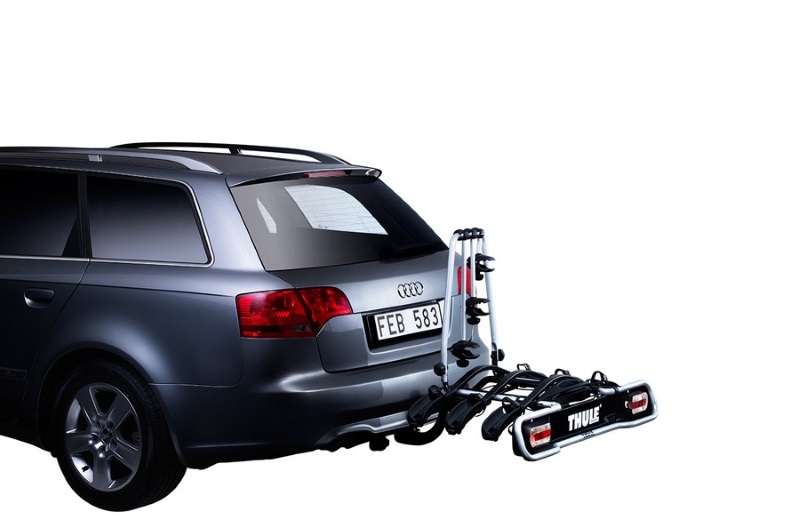 A 3 bike carrier with a simple and functional design to meet the basic needs for a bike carrier. Tilts to allow for boot access. 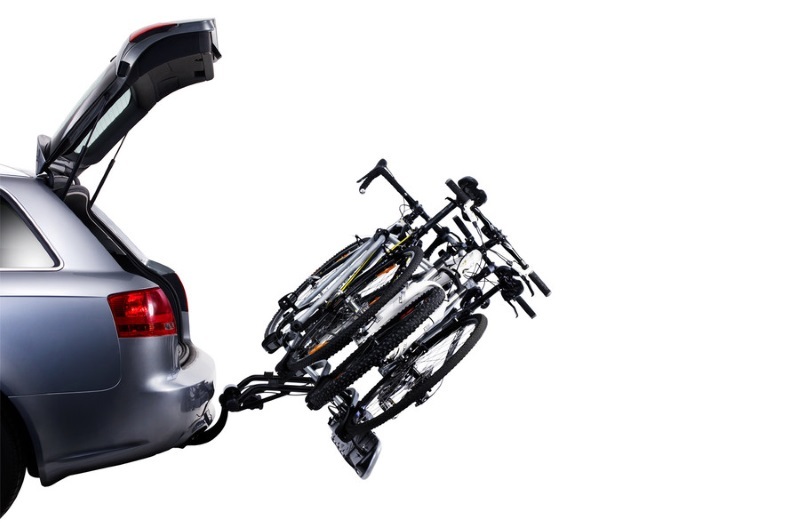 The EuroRide 3 is a 3 bike carrier with a simple yet functional design. The bike rack easily attaches to a towbar with a smart tightening handle. Stable frame holders clamp down onto your bike frames to hold them securely, whilst soft straps firmly hold the wheels down to the bike carrier. 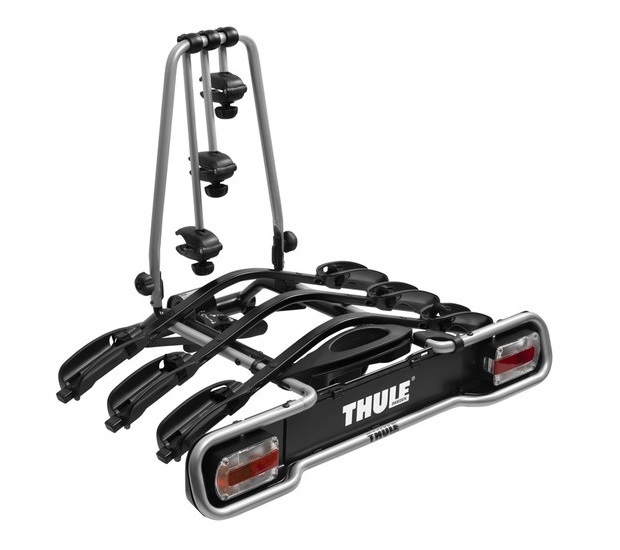 * IMPORTANT NOTE - Video may not show the current model for the Thule EuroRide 3 943. We offer a delivery service for the Thule EuroRide 3 943 throughout the UK & Ireland to home and work addresses. 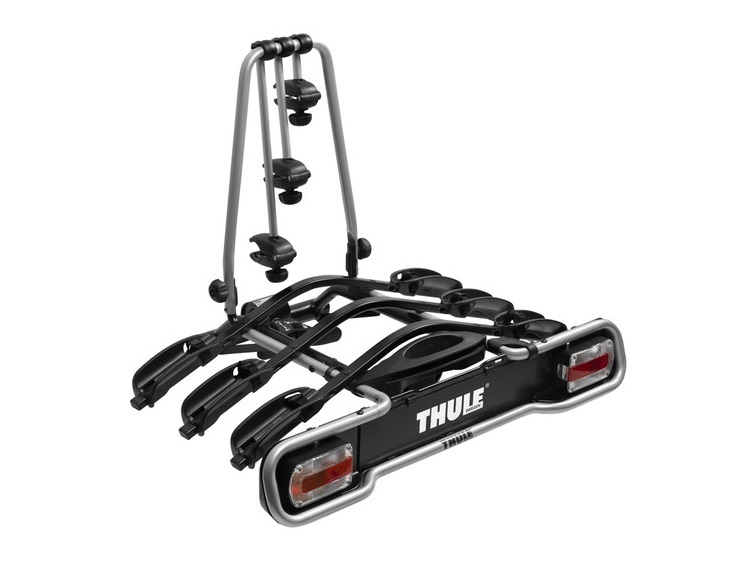 Buy a Thule EuroRide 3 943 online from our website and collect from one of our nationwide branches.